Kenneth Parra and Ericka Lesa discuss the strangest, funniest, and most entertaining Craigslist post they find on the ORG. They also invite friends from the web to share their own favorite posts! 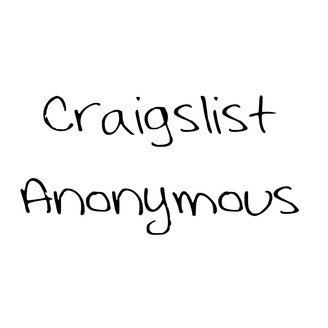 Craigslist Anonymous is also a webseries, so we may occasionally talk about the process of web series creation with our peers! 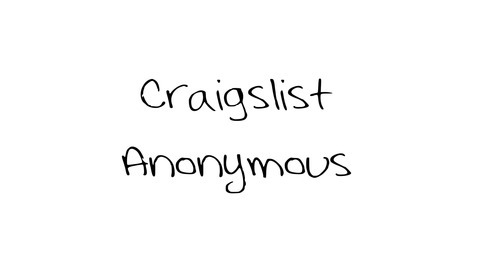 We invited our Co-Producer Ghalil Einstein to share some of his favorite Craigslist postings with us. We also talk a little bit about how Ghalil earned the last name Einstein.